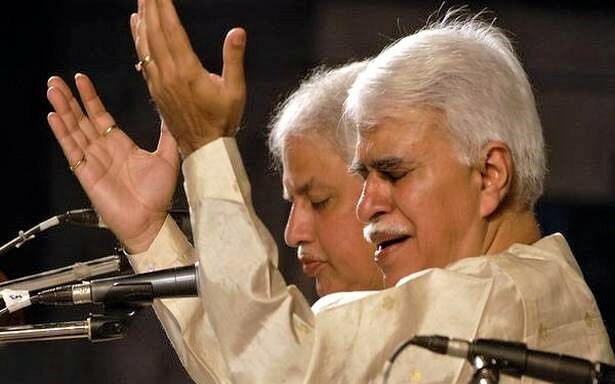 The inimitable duo of Indian Classical music Pandit Rajan & Pandit Sajan Misra does not need any introduction for the Indian music lovers. 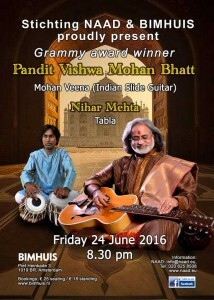 They are one of the top most Indian Classical Vocalists today, with a distinguished lineage. 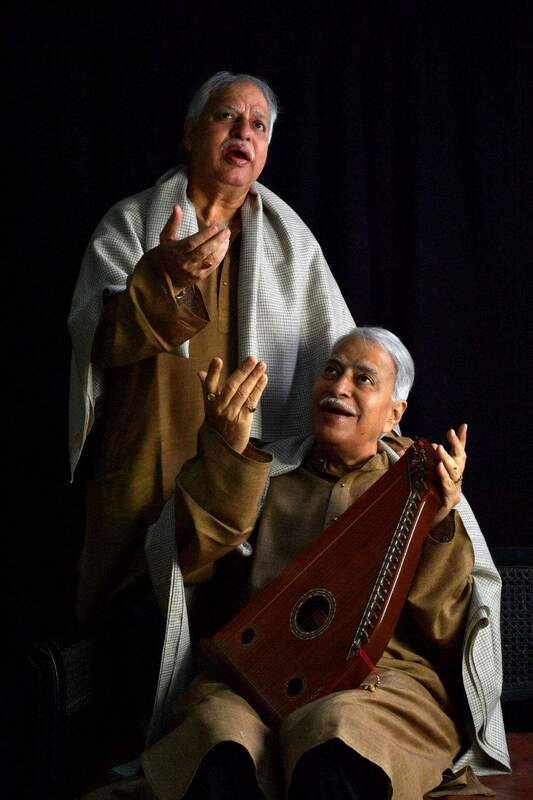 They belong to the family of great maestros of Banaras. Banaras, one of the oldest cities of the world, also declared as UNESCO City of Music, is enriched with centuries of a musical, spiritual and cultural heritage. 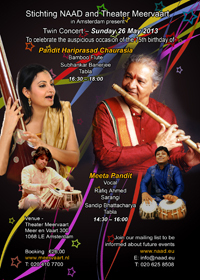 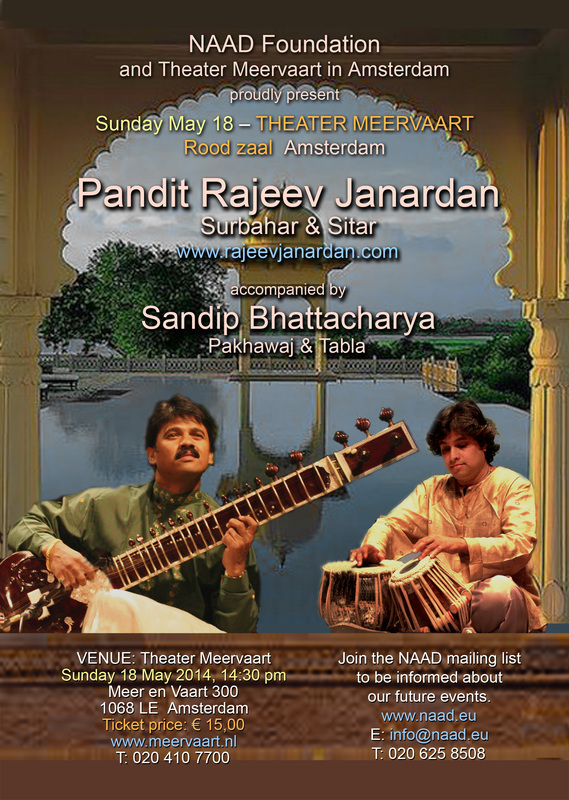 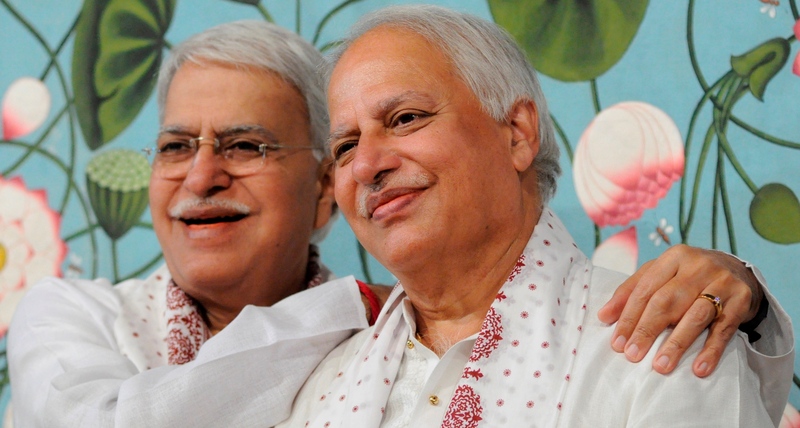 The voices of Pandit Rajan & Pandit Sajan Misra carry the rich nuances of this spiritual city. 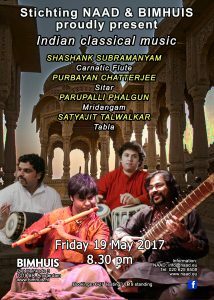 And their music embraces those ancient sensibilities which are rendered in a contemporary setting to reach out to the world. 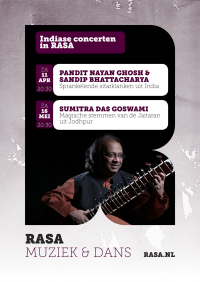 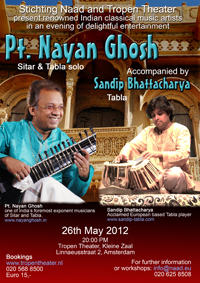 Their music takes you from the tangible earthiness of Banaras, to the intangible grandeur of the ragas. 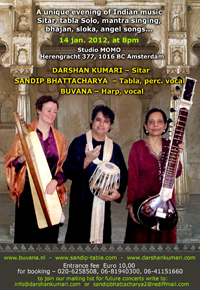 Their mellifluous voice conveys the aesthetics of music in a lucid earthy manner, combined with masterly command over the techniques. 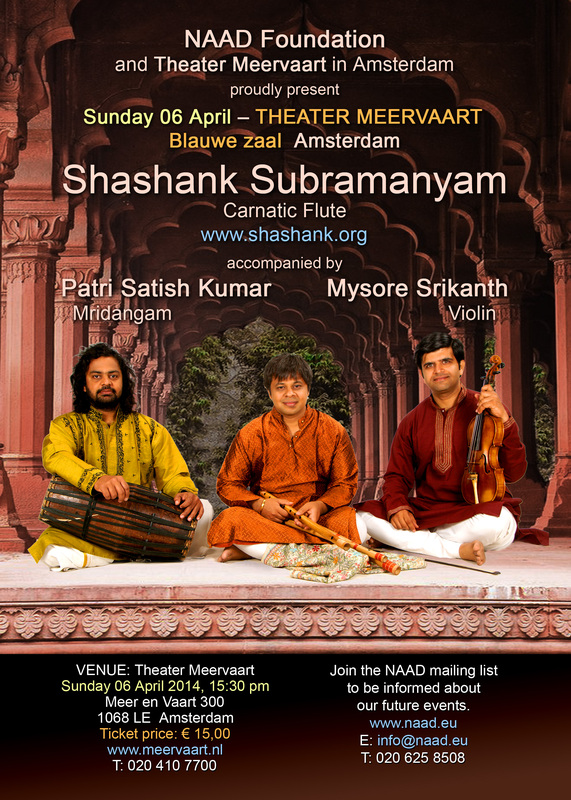 The intricate creative process makes their rendering both academically rich and melodically abounding. 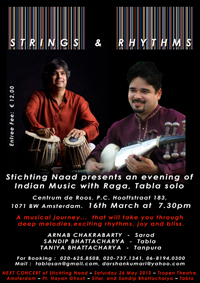 Their music religiously observes the purity of raga and is gifted with rare sensitivity. Pandit Rajan & Pandit Sajan Misra. 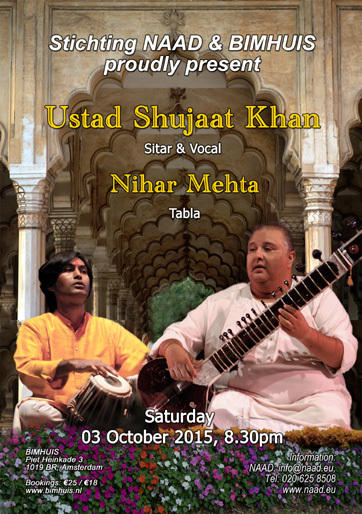 Nihar Mehta comes from one of the foremost and respected families of Philosophers and Musicians of Ahmedabad. 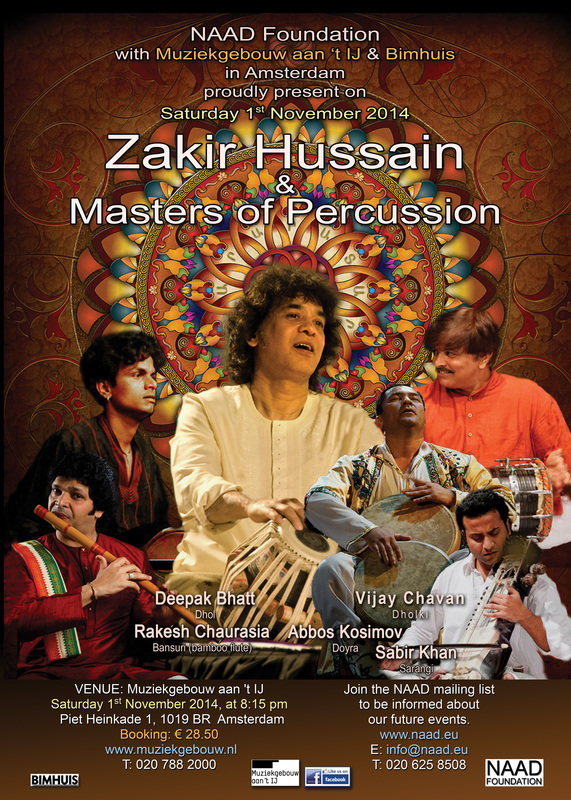 He started learning tabla from the age of 12 from his uncle Nandan Mehta and Pt Puran Maharaj. 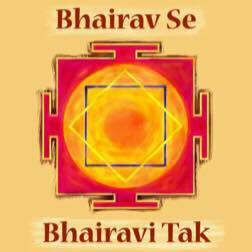 He also received guidance from the great Pt Kishan Maharaj. He has performed at various prestigious venues and is the founder president of the Association Saptak – India. 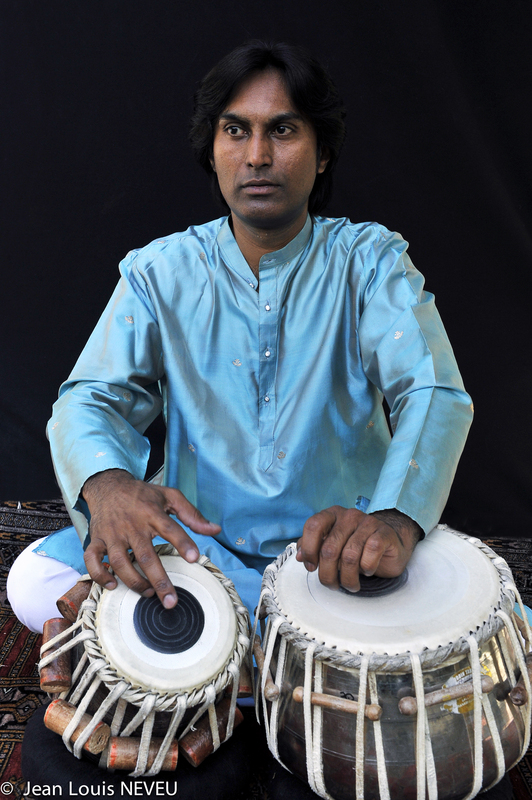 Sumit Mi shra, hailing from a prestigious family from Banaras, has learned music from his Father Pt. Sohan Lal Mishra & uncle Pt. Mohan Lal Mishra. 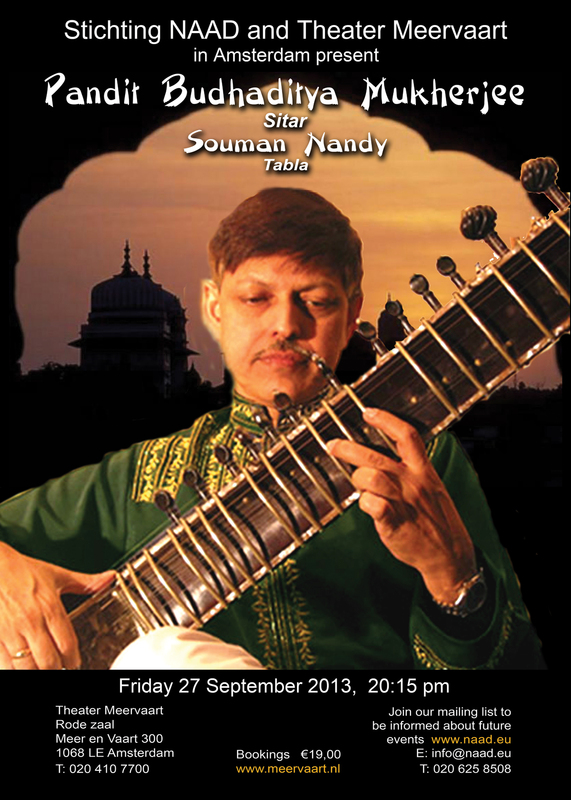 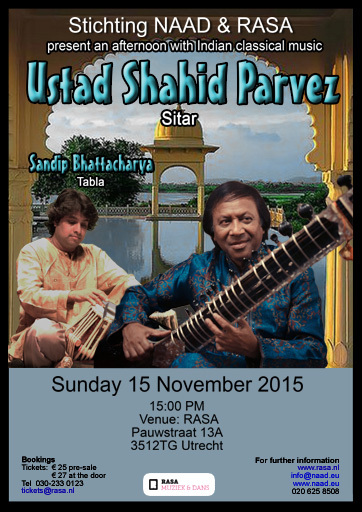 His family is said to be the torchbearers of the Banaras Gharana of India. 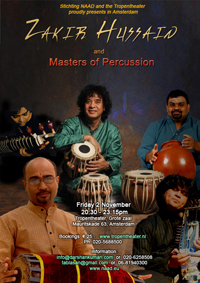 Sumit has performed with many eminent musicians in India and abroad. 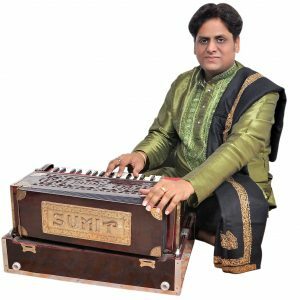 And his name is in the first few promising harmonium players in India.